NOW IN STOCK. SOIGNEUR & FAR RIDE. TWO OF THE BEST CYCLING MAGAZINES AVAILABLE. Soigneur was born in the Netherlands in 2012, when we set out to create an independent platform celebrating cycling culture. Since 2012 we have paid homage to the breadth of the sport, all over the world, both in writing and with photographs. · A triannual advertisement-free publication printed in Seoul, Korea. · An exploration of cycling related journeys around the world. 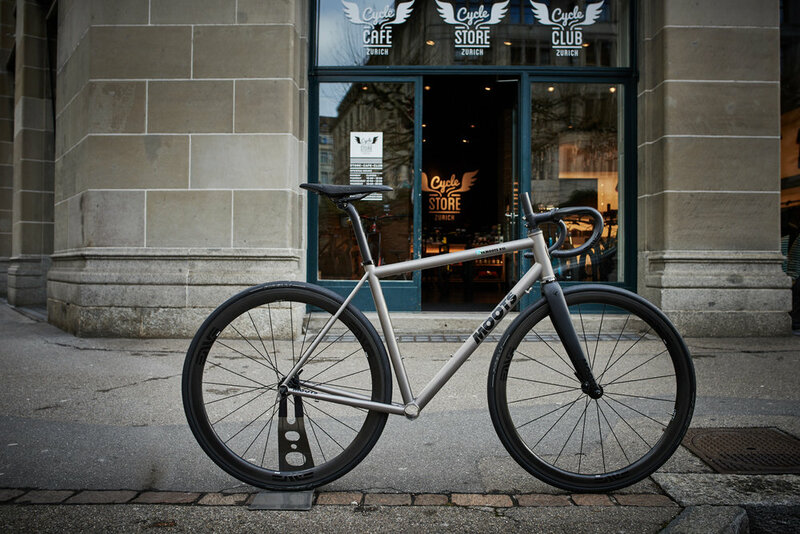 · Aimed at putting you on your saddle more. But then again, it is hard to define our publication, as a journey often changes the individual from its beginning to end. And as it is with all of us, so it is with Far Ride Magazine. It is our mission to allow the road ahead to guide our way, to let the journey decide the destination while enjoying every crest, every valley, and every pedal stroke. 3T NOW AVAILABLE AT CYCLE STORE ZURICH. 3T has always been renowned for the quality, simplicity, and beauty of its products. 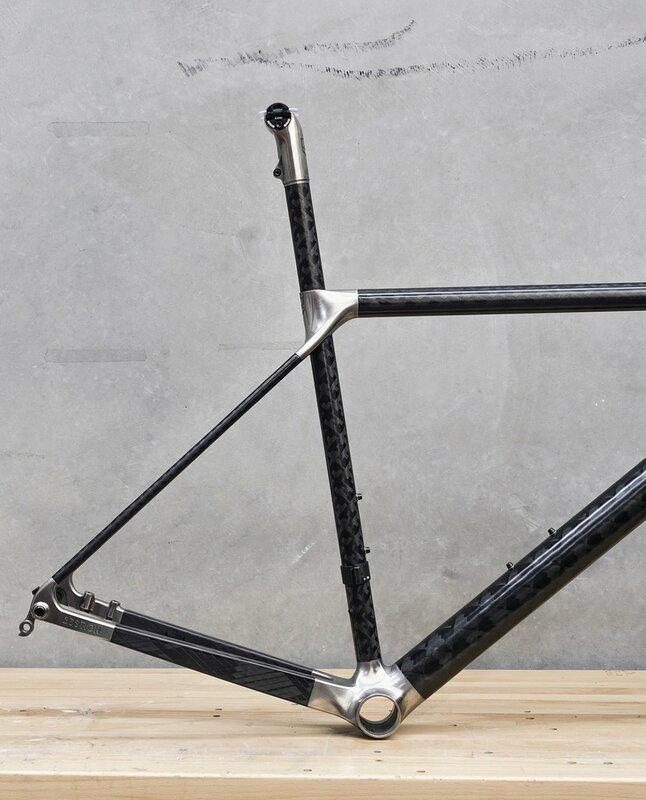 3T has a track record of being ‘first': first to introduce many modern alloys to cycling, first to produce a dedicated aerobar, first to introduce dedicated gravel wheels, first to introduce an aero gravel frame and first to introduce an aero road bike optimized for wider tires and a 1x drivetrain. 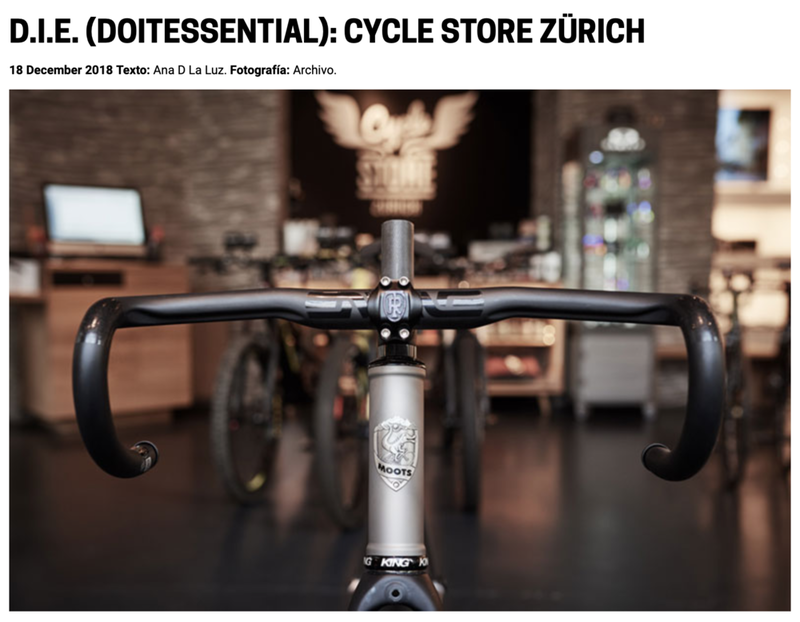 CYCLE STORE ZURICH FEATURED IN STAF MAGAZINE (SPANISH). 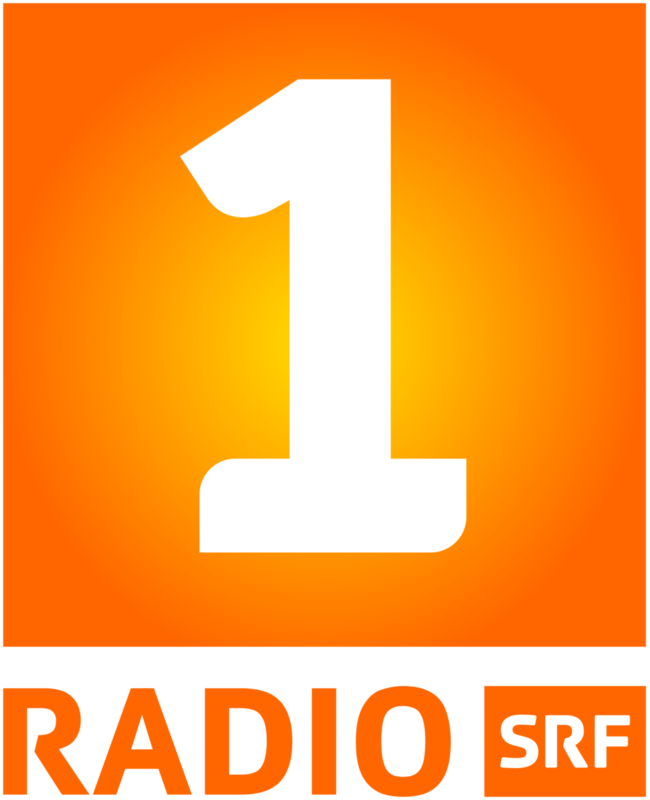 QUÉ GUAY! THE GRAN FONDO CYCLING MAGAZINE DECIDED TO PIT THE NEWEST AND HOTTEST AERO BIKES AGAINST EACH OTHER. The urban ex collection was designed for one purpose. Keeping your stuff out of the elements. Our knurled-welded technique makes for some of the lightest, toughest and most waterproof seams out there. Designed with the gas cans you'd find on the back of an old jeep in mind, the 22 liter urban ex gas can pack is the most fully featured member of the urban ex collection. FINGERSCROSSED WAS FOUNDED 2016 BY SUSANNE & PATRICK. BOTH ARE PASSIONATE ABOUT CYCLING AND DESIGN IN ALL ITS FACETS. FINGERSCROSSED SOCKS DO NOT COMPROMISE IN DESIGN AND PERFORMANCE. THE PARTS OF HEEL AND TOES OFFER A TRIPLE STRENGTHENING TO GRANT COMFORT AND LONG DURABILITY. BY USING PROLEN®YARN THEY OFFERTHE BEST FEATURES FOR CYCLING SOCKS. JOIN US FOR OUR 1ST ANNIVERSARY. LET'S HAVE A CHAT OVER A PIECE OF CAKE, A GLASS OF WINE OR BEER AND OF COURSE AN ESPRESSO OR CAPPUCCINO. A SPECIAL CLUB RIDE WILL START AT 10AM. CHECK ON STRAVA. HAPPY TO SEE YOU ON SATURDAY. CHEERS. CHECK THEM OUT ON OUR SALES PAGE. OFFICINE MATTIO. 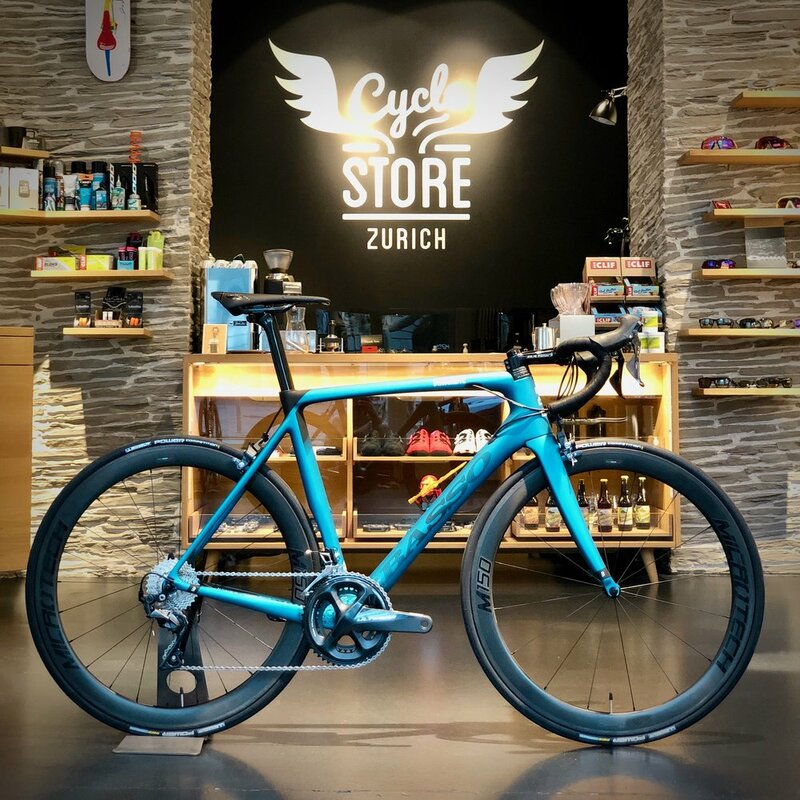 NOW AVAILABLE AT CYCLE STORE ZURICH. 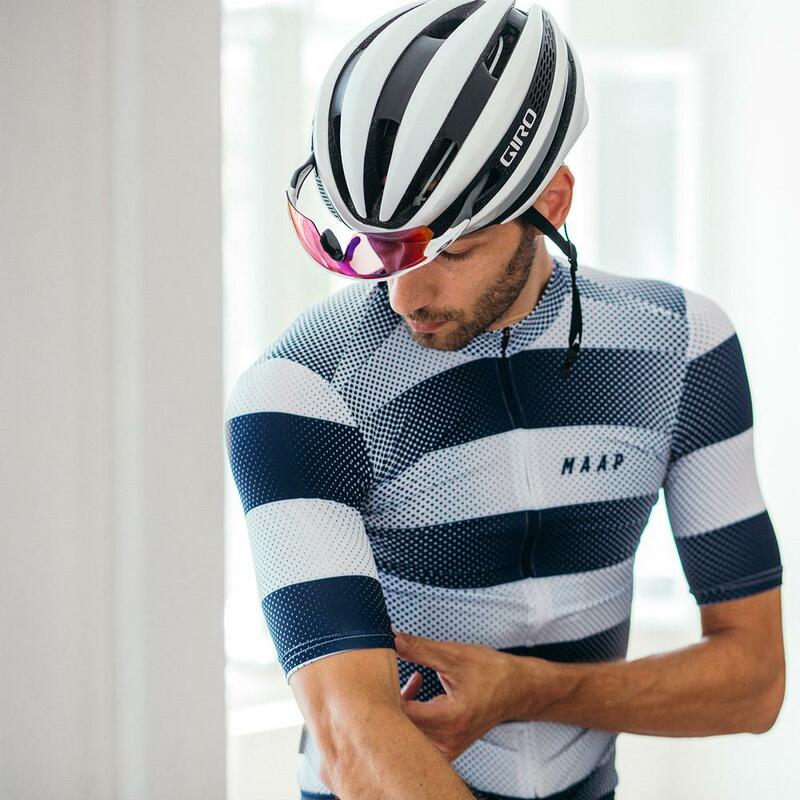 A PREMIUM BRAND THAT IS 100% HANDMADE IN ITALY, WITH A VISION OF MEETING HIGHEST DEMANDS AND EXPECTATIONS OF THE ACTIVE CYCLIST.